Students participate in cross-curricular extension activities in the areas of English Language Arts, Mathematics, Science/Technology, and social/emotional well-being. 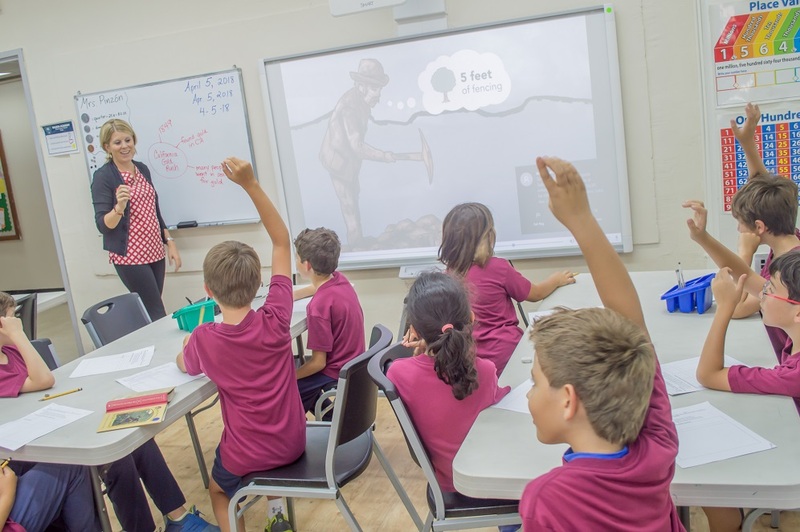 We focus on the development of high-level thinking skills, problem-solving, project-based learning, cooperative learning, and student presentations. The lessons are highly engaging, creative and promote the joy of learning at challenging levels.